The finding comes from the prestigious US market research institute J.D. Power and Associates. 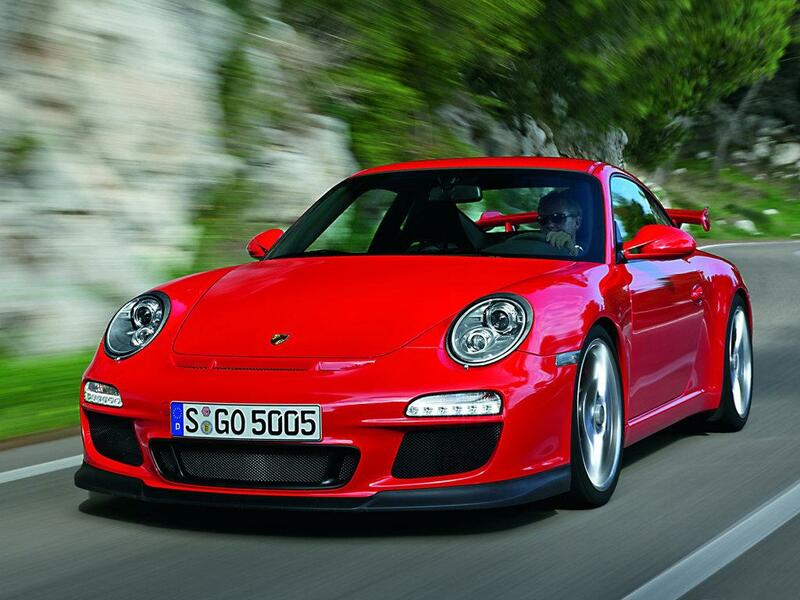 911 model line to be the most reliable sports car. At the same time J.D. 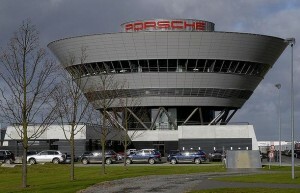 Power had praise for production quality, citing the main Porsche plant in Stuttgart-Zuffenhausen as the best car factory in the world. Dr. Stefan Knirsch, Director Corporate Quality at Porsche said: “These results confirm our rigorous focus on the very highest quality throughout the entire process chain.